The world Veronica Roth created with her dystopian Divergent series is a complex one, set in a walled area in the remains of Chicago proper. The books were a hit, leading to the popular 2014 flick Divergent, and this week’s sequel, Insurgent, which follows Tris and Four as they attempt to infiltrate the Erudite faction and determine why Erudite is trying to harm the other factions in the system. The movie is already a hit, bringing in over $54 million at the box office during its first weekend. Now that many people have already seen the flick, let’s talk about the big changes that were made by new director Robert Schwentke while bringing Insurgent to life on the big screen. In fact, since the movie differs so wildly from the source material, it often feels like a different project, even if the overarching goals and plots are similar. Following are the eleven biggest changes I noticed in my screening of Insurgent. Feel free to remark on any changes you feel may have been more noticeable. There are many spoilers in the Insurgent book to movie comparison. Do not delve in if you want the film to be a surprise. Johanna's role is minimized. 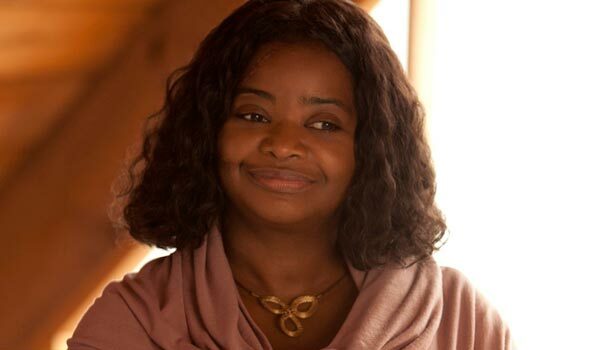 The benevolent but shrewd Amity leader is played by Academy Award winner Octavia Spencer, who appears in a small role in the film. We also do not get to see her have a secret meeting with Marcus that Tris sneakily listens in on. The scar on her face also isn't as noticeable. Marcus is barely in the movie. 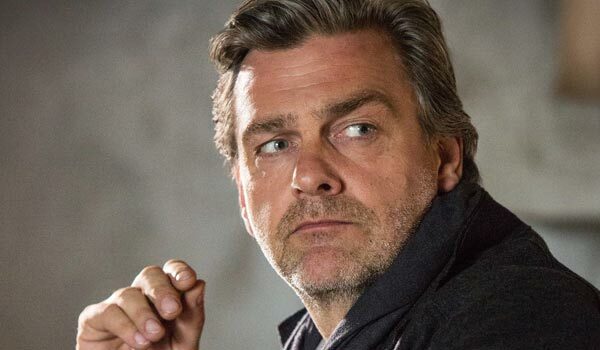 Like Johanna, Marcus shows up early in the movie, explaining to Tris that her mother was actually on another mission when she showed up to save her daughter. Then, he practically disappears from the plot, which means Tris has to come to conclusions about Erudite without the knowledge of the Abnegation leader to back her up. 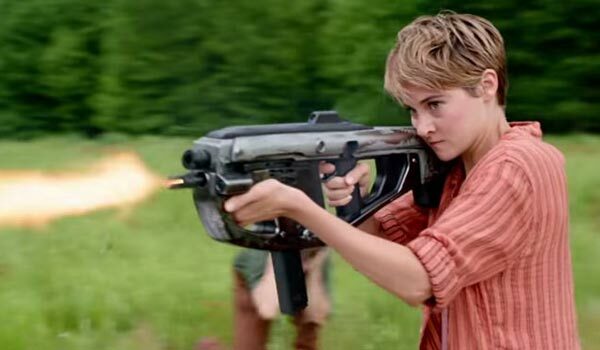 Tris is still reeling from Will’s death, but she uses guns. In the books, Tris’ decision to pull the trigger on her friend haunts her and she has trouble using any weapon with bullets. In the movie, Will is still very much in her thoughts, but she has no trouble using guns, at all. There’s a special box, and Jeanine wants to know what’s inside it. 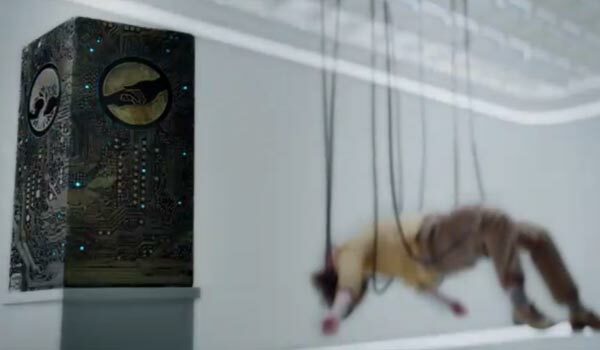 In the movie, we learn that the Priors were keeping a secret box in their Abnegation home. That is what Tris’ mother was attempting to protect and that is what got Abnegation factor members killed. 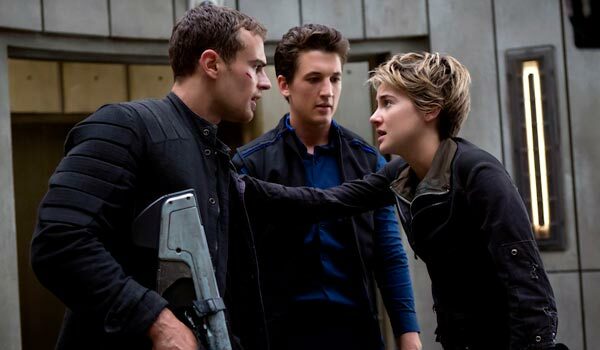 The box holds knowledge that both Tris and Jeanine want to get to. 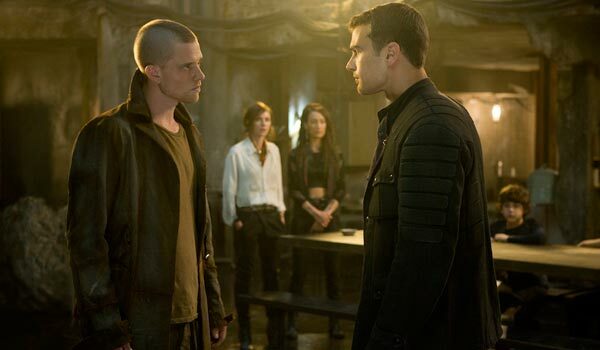 The factionless member who escorts Tris and Four to Evelyn is not Dauntless washout Edward. Edward is the kid who lost an eye in a fight with Peter in the first book—a fight that became a deleted scene in the first movie. This isn’t a huge shock, considering the changes made to the first film. There’s a device that can tell Eric’s team what percent divergent individuals are. Jeanine is looking to find the Divergent, which is similar to her goals in the book. However, it’s not because she is trying to keep the secret Abnegation wanted to share close to her chest. Instead, she needs someone who is highly Divergent to open the box that contains information. 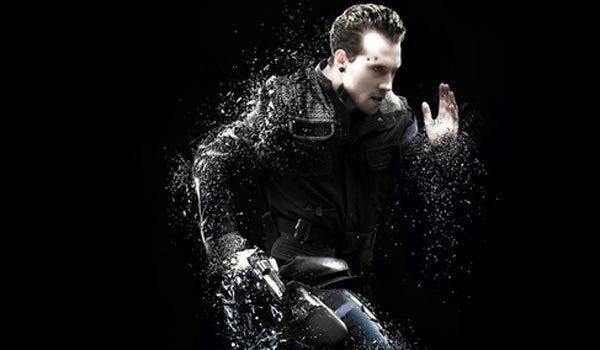 Unsurprisingly, we learn Tris is 100% Divergent from the device. In fact, the final ending sequence is different. Tris is already imprisoned in Erudite and attempting to open the box to figure out what is inside. In the books, she actually has to infiltrate Erudite, against the wishes of the Dauntless and the factionless who want to storm in and destroy everything. In addition, Marcus and the former Erudite member Cara don’t play a part in the ending. Still, we get to see a lot of the simulations that were vivid in the book, and more. 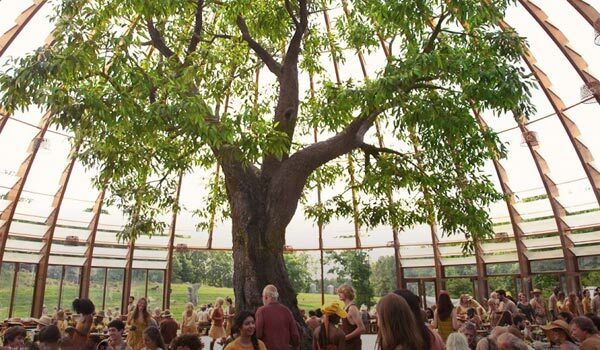 Amity doesn’t appear, hoping to keep the Erudite and Dauntless factions from killing one another. This isn’t a huge change, but it does serve to limit Octavia Spencer—and the Amity faction's—role in the movie. Instead of saving Peter from a Dauntless bullet while in Amity, she saves him within one of the simulations. The end result is actually the same. 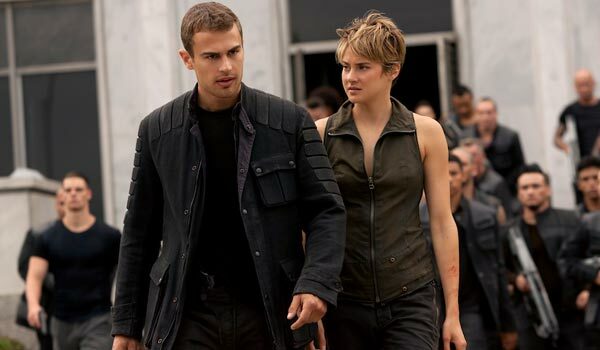 Peter feels indebted to Tris and helps her and Four to escape before the box is fully unlocked. The factionless don’t steal all of the guns at the end. In the books, Tris is pretty skeptical of Four and Evelyn’s newfound relationship. This is proven to be a good gut feeling when Evelyn’s factionless betray the Dauntless at the end of Roth’s novel. In the movie, things end on a happier note—that is, until we see Evelyn meet up with Jeanine as everyone else is heading to the wall. Jeanine is killed by Evelyn. This is a marked change from the books. Jeanine is imprisoned in a tower, where she is killed by Evelyn in cold blood in the movie. In the book, Jeanine is killed by Tory, who is seeking revenge for the death of her brother.